GoMakeADifference has announced 30 successful projects from UWC students. 2017 will see UWC students make a difference in Africa, Asia, Europe, South America and the Caribbean. Using the total awards of $30,000. 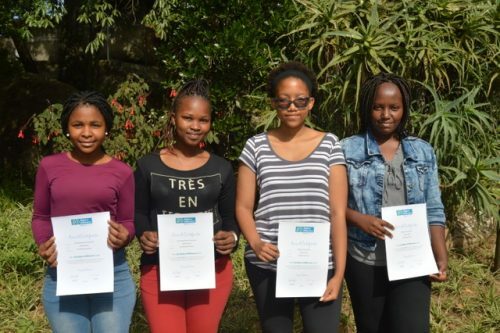 Applications were received for the first time from UWC Waterford, UWC Robert Bosch and UWC Changshu showing that GoMakeADifference is now reaching across the UWC organisation. Talking about the awards, co-founder Colin Habgood said, “Jill and I were moved by the diversity and quality of projects and the obvious commitment from students. It is really humbling to see the ideas students have and their desire to go and make a difference. Whilst it is not possible for every application to be awarded a grant, we hope somehow that everyone who applied can use this process as a catalyst to deliver their projects in some way”. 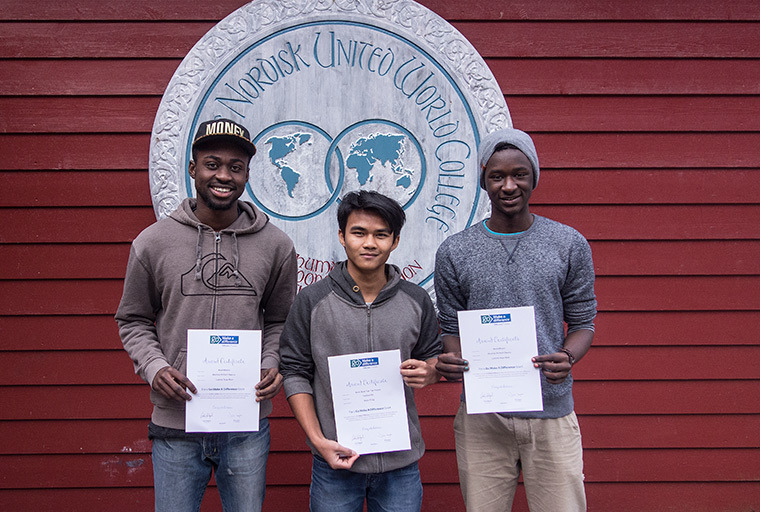 Students from UWC Red Cross Nordic with their 2017 GoMakeADifference certificates. For more information on the successful projects and to view the list of award winners, click here.